This aquarium features about 2,500 animals of about 250 different species from around the world. The tanks feature bright corals, rays, sharks, turtles, and hundreds of fishes. This aquarium even offers opportunities to dive and swim with some of the sea creatures! 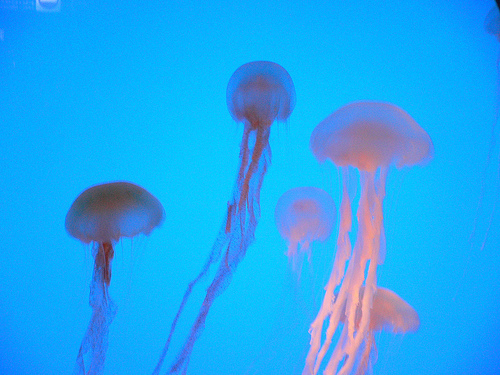 This great aquarium features seven unique zones: the Weird and Wonderful, Deep Reef, Living Ocean, Rainforest, Rocky Shore, Open Ocean and Sea Jellies. There are 30,000 animals situated here, of 400 different species. They offer feeding shows twice a day, which feature sharks, rays, penguins and otters. 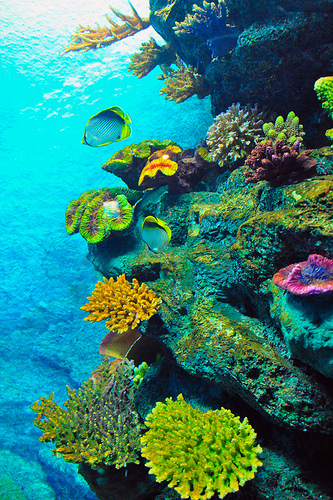 Siam Ocean World takes up 10,000 square meters, and it is located in the basement of the Siam Paragon shopping mall. It is a part of the Oceanis Australia Group. This paradise is actually a big amusement park, that hosts a nice aquarium. There is also a hotel, an amusement area, a marina, restaurants and shops. 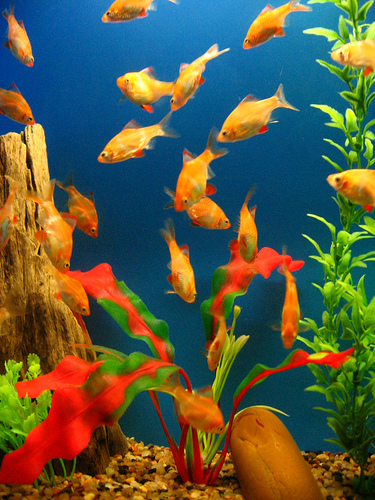 The aquarium itself features 100,000 creatures of 500 different species of fish, packed into three levels. It has an underwater sea viewing tunnel, where you can look at all the freshwater and saltwater fish. There are many rides, if sea creatures get you in the mood for excitement. There are also nice outdoor areas for picnics. 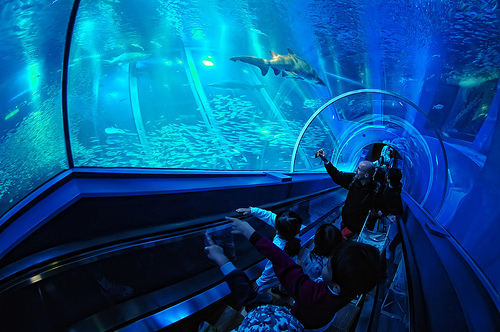 This aquarium features the longest underwater tunnel in the world. This tunnel has representations of all around the world, including fish from China’s Yangtze River, through the Amazon Rainforest, to the mangroves of Australia, to the rainforests in Southeast Asia. It ends in the representation of a polar region. They have daily feeding shows in the mornings and afternoons, of Spotted Seals, Penguins, Sharks and more. It is a wonderful place if you want to learn about the fish of many different regions all in one location. This aquarium is designed around the idea of going from the land into the sea. It takes up 60,000 square feet, and is located in the center of the city, near the famous PETRONAS Twin Towers. They even have a small spa you can check out, the AQUAZONE Fish Therapy Center, where you can stick your feet in the water and have fish nibble your dead skin off! They offer assorted exhibits, from evolution to the deep forest to the jungle to the Malaysian rainforest. 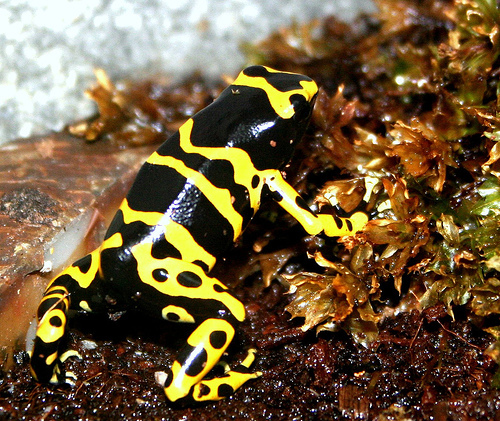 There is not only sea life, but also reptiles and amphibians.